A physical copy of this book is also available in HKSYU Library . 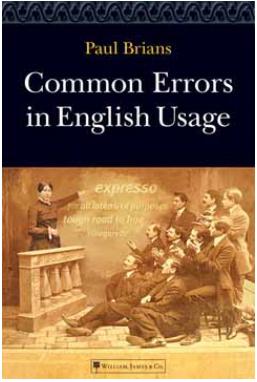 This book concerns with deviations from the standard use of English as judged by sophisticated users such as professional writers, editors, teachers, and literate executives and personnel officers. Guidelines on writing in everyday situations, from applying for a job to composing letters of complaint or making an insurance claim. There are plenty of sample documents to help you get it right every time, create a good impression, and increase the likelihood of achieving your desired outcome.